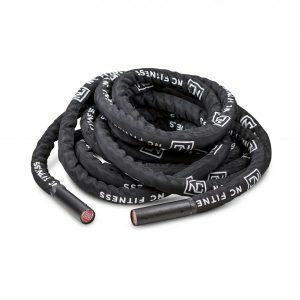 View cart “BodyWorx 15m Battle Rope with Nylon Case” has been added to your cart. 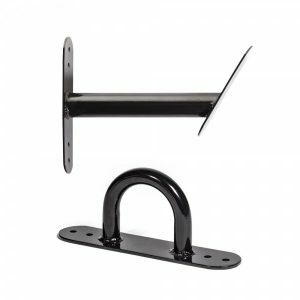 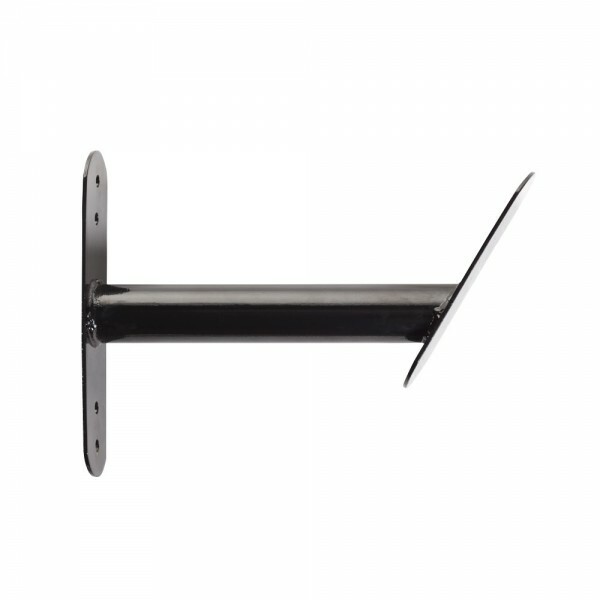 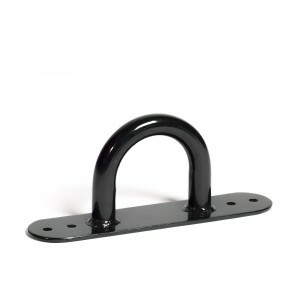 Our Battling Rope Storage Hanger allows you to put your battling rope away when not in use. 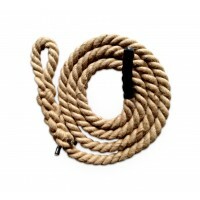 Simply coil the battle rope and then place on the hanger.